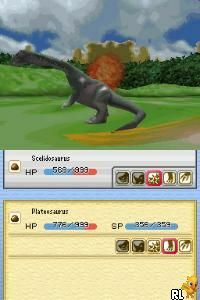 OverviewKnown as Kyouryuu Ousha: Ketteisen Kyouryuu Grand Prix in Japan, Fossil League: DTC pits dinosaur vs. dinosaur in epic DS battles. Now you can add videos, screenshots, or other images (cover scans, disc scans, etc.) 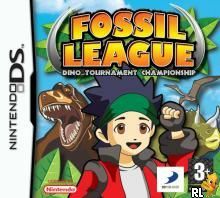 for Fossil League - Dino Tournament Championship (E)(Independent) to Emuparadise. Do it now!